Potion is fully transferable prior to use. Need to fix your skills in a hurry? Planning a new training path and don't want to wait to try it out? 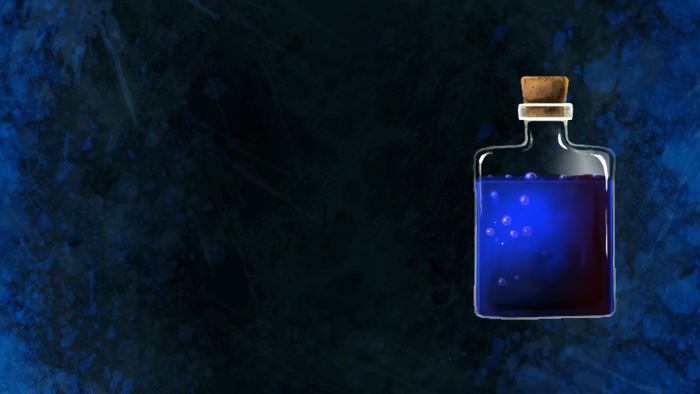 This wonderous potion can migrate all your skills instantly with just one sip! It can not only migrate your skills but also instantly unlock any unlearning combat maneuver, armor, and shield training points that you may have. Appearance: "A Dark Blue Potion"